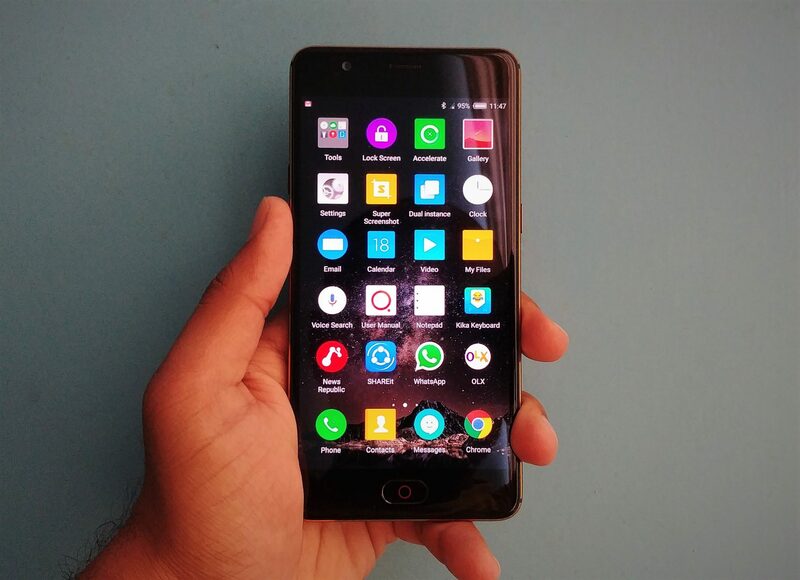 If you are using a Coolpad smartphone such as Coolpad Cool 1 c103, Coolpad Cool Not 5 Lite, Coolpad cool or another Coolpad phone. 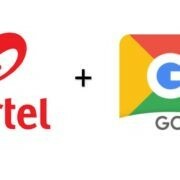 And if you want to know how to import/export contacts from sim card or display sim card contacts, then here is the tutorial. 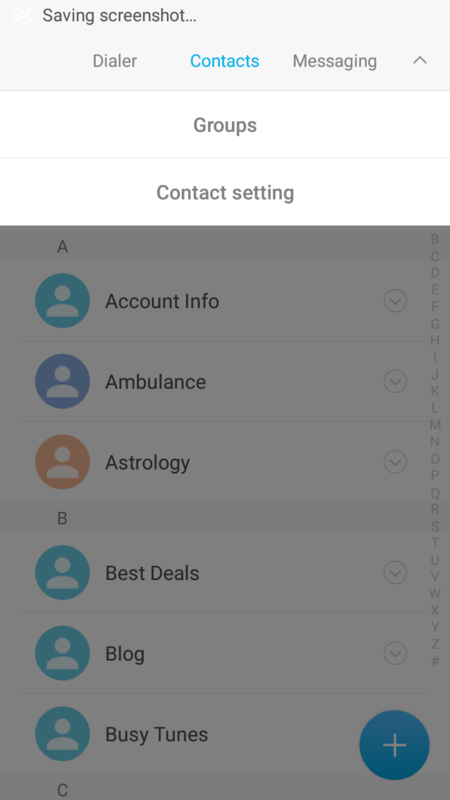 Open Dialer and type the number and you will get options at the top of the screen “create contact” Save to existing contact and send a message. 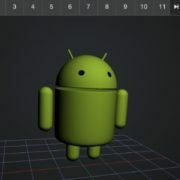 Select the create contact. You can also add the contact by tapping the contact shortcut present in the menu. 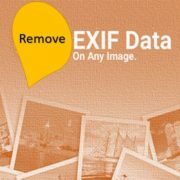 Enter the contact name and information in the desired fields. Step 2: At the right top side, you will find the three dots, tap them and select the contact settings. 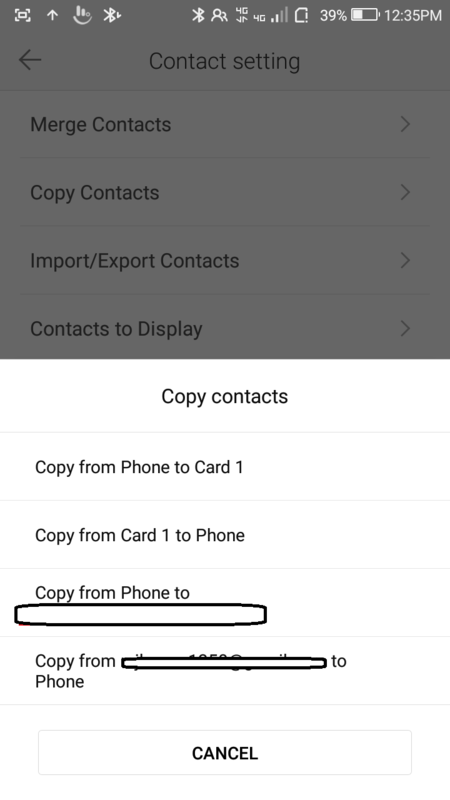 Step 3: Under the settings tap Import/export contacts option. Step 4: Tap on Copy from card Import from SIM card. 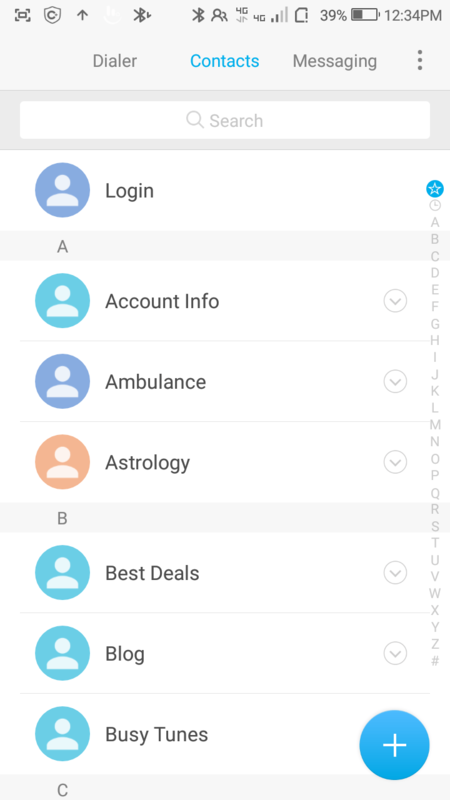 If you are not getting the contacts in the contact list then you need to display them. 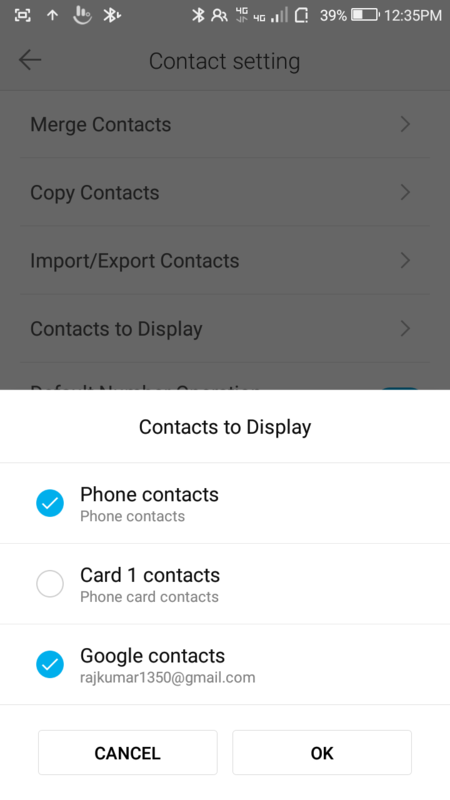 Follow theses steps to display saved contacts from SIM card, phone contacts or Gmail contacts. Step 3: Under the settings Tap Contact to Display option and choose card contact. Tap the Edit contact icon > Menu icon.